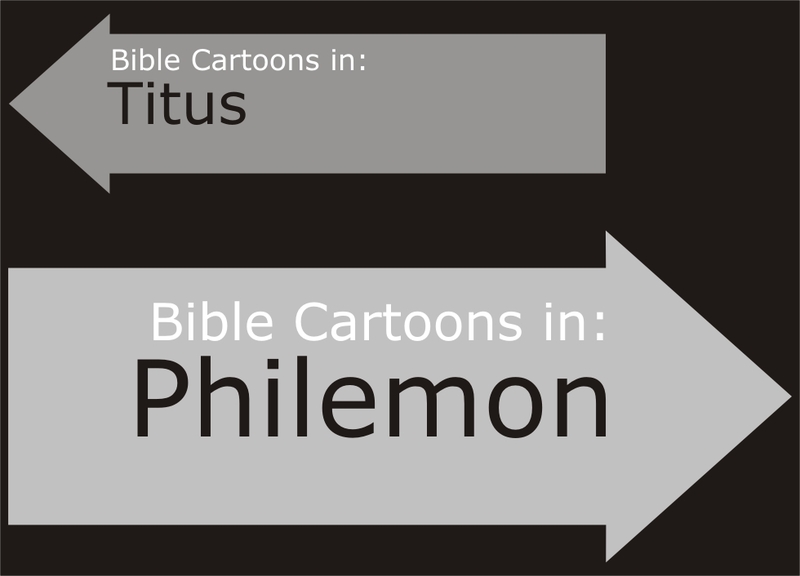 Brief description: Philemon – Your slave is your brother. The apostle Paul’s letter to Philemon, regarding his slave Onesimus, is his shortest epistle & illustrates the grand theme of forgiveness & mercy which runs through the whole Bible. This small letter revolutionized Christian thinking in regard to slavery. Philemon was a slave owner who also hosted a church congregation in his home, probably in Colosse. Onesimus had apparently run away from his master & somehow found Paul in Rome. Paul had brought Onesimus to Christ, whilst himself imprisoned for his faith. From the letter we can deduce that Paul was sending Onesimus back to Philemon, with strong urges to accept him back as a Christian brother. Whilst the New Testament writers did not attack the principle of slavery per se, their writing did revolutionise Christian thinking on the matter. Paul addresses slaves as responsible moral people, working as to the Lord, & commends them if they properly fear the Lord (See Colossians 3:22-25). Then he reminds slave owners that they have a duty of care to their slaves, since they too have a master in heaven (Colossians 4:1). In verse 16 Paul presents Onesimus as a man & Christian brother, instead of a slave. To refer to a slave (viewed as property previously) as a man & brother, the legal title of slave becomes meaningless. The owner & slave have both entered into a new relationship with the Lord, & have thereby entered into a new, better relationship with each other. The early church thus laid the foundations for the eventual abolishment of legalised slavery. Although no longer in an owner-slave relationship, we find ourselves under the authority of various people in the modern world: parents oversee children; employers oversee employees; political leaders oversee nations of people, etc. As Christians in these roles of leadership (parents, employers, etc) we must strive to remember that our authority is delegated to us by the Lord Himself. No Christian should suppress or crush another person in pursuit of their own goals. Grace is a gift given to us from God Himself. Out of gratitude for that gift, we can & should show grace to others. So if you consider me [Paul] a partner, welcome him [Onesimus] as you would welcome me. If he has done you any wrong or owes you anything, charge it to me. I, Paul, am writing this with my own hand. I will pay it back—not to mention that you owe me your very self. Philemon (Φιλήμων, Philémōn) a convert of Pauls (Philemon 1:19) & refered to as a “fellow-worker” (Philemon 1:1) so possibly held a position of leadership within the church, which met at his home. Inhabitant of Colosse. Onesimus (Ὀνήσιμος, Onésimos, literally, “profitable” &/or “helpful”) A slave of Philemon who ran away to Rome, met the apostle Paul, was converted to Christianity, & later sent bak to his former master with the short letter (Philemon). Referred to by Paul as a “faithful and beloved brother.” Onesimus was accompanied on his return by Tychicus, the bearer of Paul’s letter to the Colossians.